1104 sq. 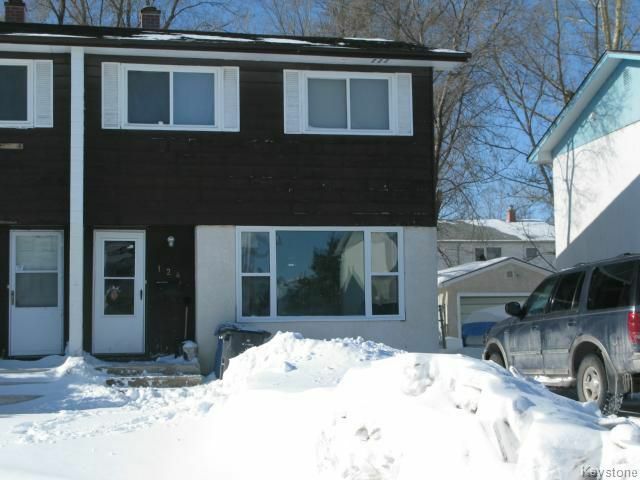 ft. 3 bedroom 2 storey side by side. The main floor features living room, eat-in kitchen. Upper level has 3 bedrooms & full bath. There is full partly finished basement recroom & laundry area. Landscaped & fenced yard w/front drive access. Newer windows, newer kitchen cupboards & the property is in need of TLC. Presently rented on month to month. Quite location. Close to all amenities.